The last few weeks I’ve been talking about different ways that you can drive traffic to your site, be it through Pay Per Click marketing (PPC), media buying, contextual advertising, or behavioural advertising. 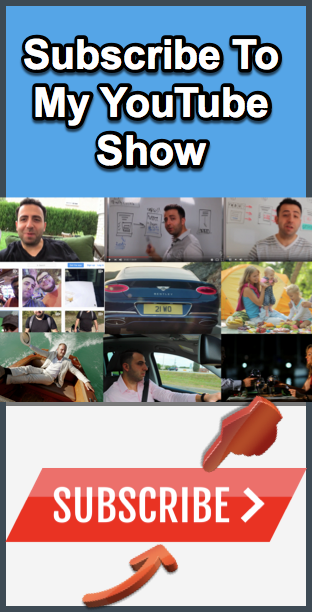 This week I’m going to talk about a method that is very different than any of these: email marketing. 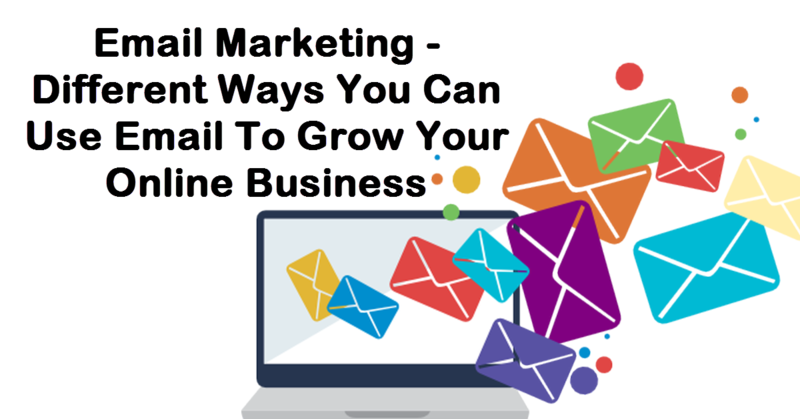 Email marketing can be one of the most effective, and one of the most affordable way to drive traffic to you site, but it can also be ineffective, and even when affordable, a waste of capital. Therefore, it is important to understand the different email marketing methods you can use, and the different ways in which you can negotiate prices and make this approach work for you. Have you ever visited a site that asked for your email address before you start reading? Or perhaps one that has an option to enter your e-mail address to get updates? That is an autoresponder. If you have visited my site in the past, you will know that I am a big fan of autoresponders. 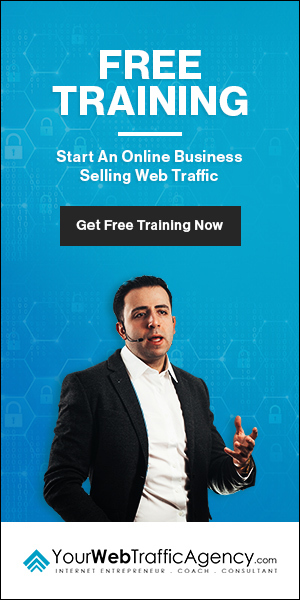 The last thing you want to do is drive traffic to your site, only to watch it come and go with no return visits. The only thing that is better than 2000 unique visitors a day, is making sure those 2000 unique visitors become regular visitors. Autoresponders allow visitors who enjoy your content or are interested in future deals, to received updates via email. Every email address you get goes on your list, and just like building a following on Twitter or Facebook, you can build a significant email list. Then, when you have new content, or a new deal, you can send a notification email out, and all your past visitors will be made aware. This won’t drive new traffic to your site, but it will ensure that past visitors will be more likely to return. Can’t afford an autoresponder? Collect the emails that pop up in your comments section. These are often times faux emails, so if you may want to put them on a second list and monitor your conversion rates on those e-mails to make sure they are going to nonexistent inboxes. Or use social networking sites as an alternative until you can afford an autoresponder. One thing you want to avoid doing is making it mandatory for visitors to provide you with an email before reading your content. If you do this, one of two things will happen: they’ll leave, or give you a fake email. Neither is good for business. 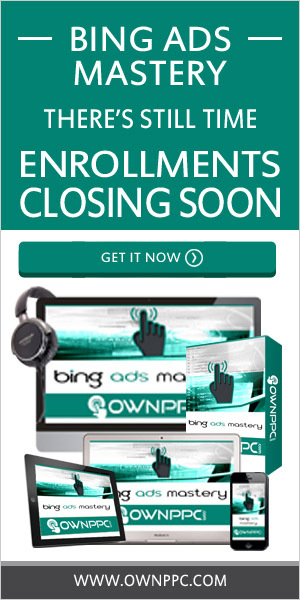 I don’t even put a pop-up invite on my website because I find it ineffective. Let your audience choose whether they give you their email, and when they do, it will lead to higher conversions. Mailers are companies who collect emails, categorize them under certain niches, and then offer to send emails to their targeted readership for a price. This is another method that is quite popular, but has become less effective over time. Fifteen or twenty years ago, when emails were less common, companies who offered mailers had much higher conversion rates. Over time, audiences have become annoyed with spam and have opted to provide faux emails when asked for an email, or end up marking inbound emails from certain sources as spam. As a result, this doesn’t always get a high conversion rate, but it still can be effective. For instance, some mailers are marketers themselves, and only send emails to their specific niche. If you share the same niche with a marketer like this, you may see great success and they might send the email personally to a readership that trusts them. To avoid paying too much, you can negotiate a price. For instance, you may go with a PPC option where they only get paid when people visit your site. This ensures that the person you are paying is invested in your success. Buying lists is similar to mailers, but rather than paying a third party to send your emails, you are buying the list from them so that you can email people on the list directly. There are pros and cons to this method. The benefit is that you pay a one-time fee and get unlimited access to the list. You can therefore send out as many emails as you want, and you only pay for it once. While this sounds great, there are several problems. The first issue is that these people have not signed up to receive emails from you, and so may simply mark you as spam. Getting a name they trust to email them on your behalf, as you do with a mailer, may be more effective. Another issue is that these lists might be comprised of faux emails, so you may essentially be paying for fool’s gold. What makes this even worse is that is you upload these emails to your autoresponder, and if your list grows to a certain size, you may have to pay more for your autoresponder as most charge you based on the size of your list. That doesn’t mean that it isn’t worth trying. I do this, but create separate lists on my autoresponder and test the conversion rates. I keep emails that lead to conversions, and delete those that don’t. This way I keep my list to an affordable size, but I always keep the lists I build I build myself separate from lists that I buy. Some online markets, especially those who are just starting out and don’t have a lot of capital, opt for trading lists rather than buying lists. They may have built up a list of between 300-500 emails, and offer to trade that list with a marketer within their niche so that they can expand their list. I do no recommend this, but you can use the principle behind it to your benefit. The reason I don’t do this is for branding purposes. I want the people who give me their email to trust that their email won’t be given out to spammers or some questionable marketers. That is bad for my reputation, which in turn means it is bad for business. The people on your list may not know that it was you who gave their email out, but I am not interested in running that risk. Also, as with buying a list, you run the risk of giving up your targeted list to a person whose list may be comprised of faux emails. Still, the principle behind this method works. What I do instead of ‘trading lists’, if offer to act as a ‘mailer’. If there is a colleague whose products I am confident in, I may offer to act as a mailer on behalf of that person and highlight their services to the people on my list if the fellow marketer agrees to do the same for me. I only do this for products I would endorse, and I do not do it very often because I want my readers to trust me and not be overburdened with emails. In return, the marketer will do the same for me. This works better than trading lists for two reasons. Firstly, you don’t run the risk of losing credibility. Secondly, when your email gets sent out to their list, their readers are being contact by somebody who they trust, not somebody they’ve never heard of before. As a result, the conversion rates are often higher. When you test this out, you may find that you get no conversions, in which case you know not to exchange services again in the future. If there is a high conversion rate, then perhaps you and the other marketer might create a symbiotic relationship where you share products with each other’s readers in the future. Trading lists can be effective, but I don’t recommend running the risk of alienating your readers. Instead, offer to act as a mailer for somebody willing to do the same for you. Email marketing can be one of the most effective methods to driving traffic to your site. During the dotcom boom in the late 90’s, people started to mistrust emails and marked everything as spam. As a result, it looked like email marketing might be on the way out. Audiences, however, have adapted when they do give you their email, they want to hear from you. As a result, effectively targeted lists with authentic emails lead to far more conversions than did emails sent ten or fifteen years ago. The trick is getting the lists with authentic emails so that your autoresponder isn’t weighed down by emails account that people don’t even check. To do this, test the lists you are given access to, whether it be through mailers, buying lists, or trading lists. If you are interested in protecting your brand, be sure to avoid trading your list so that the people on your list trust your brand. Emails are a personal and private space, and as such can see far more success than banner ads, which people often tune out. Therefore, be sure to explore this method, but weigh your options carefully and rely on testing to determine with approaches are most effective. If you found this article helpful and would like updates on my latest posts, be sure to follow my on Twitter @MikeBashi, on Facebook, or add me to your RSS feed.